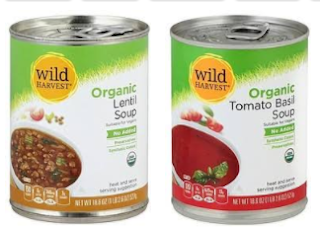 Get a FREE ONE Can Wild Harvest Organic Soup, 18.6-18.8 oz. (Up to $3.00) at the following Select Stores. Just click on your store's link below to load it to your store card.